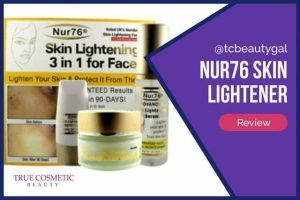 [Of all the skin lightening options that are available today the most affordable and effective (considering cost) is by far the use of one of many skin lightening creams. There are hundreds, if not thousands, of these products on the market right now. Some work well, others don’t. Some are rather expensive (around $75 to $100+ each) but they still make for a much cheaper treatment than laser surgery which can cost $1000s. As we mentioned above, there are a TON of skin lighteners available. Each one is a little different as most have slightly different formulas using different types of ingredients. Some of these creams have some pretty harsh chemicals in them while others are made up of entirely natural components. 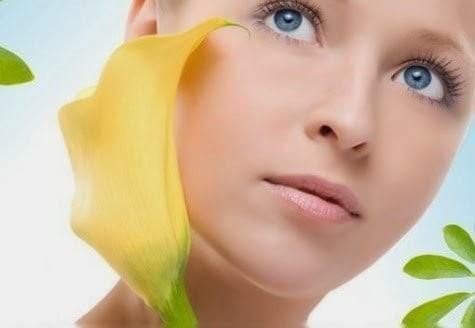 Below we’ve listed some of the best skin lightening creams out there to make it easy for you. 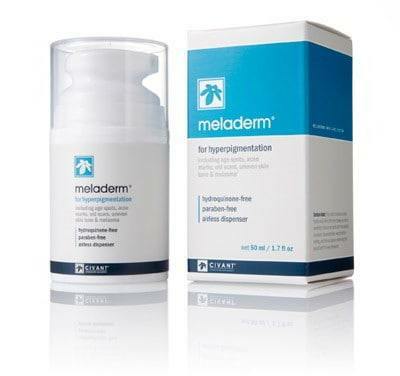 Meladerm is the best selling, safest skin lightener available. 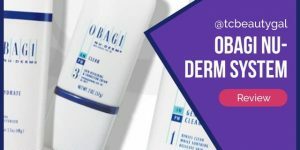 It doesn’t have any of the potentially dangers chemicals in it (such as hydroquinone), it works fairly well on most hyperpigmentation issues, and it’s moderately priced. Most people see visible results after just 2 weeks of regular use with this particular product. It works well on dark spots, underarms, melasma, and other dark patches on the body. 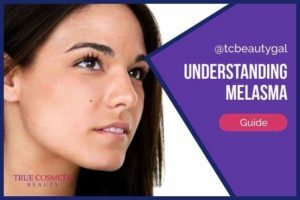 Meladerm was created by Civant Skin Care and has been revered as being the best option available for people looking to diminish dark spots, fade scars, or even get rid of freckles. It is gentle on the skin, is made up of mostly natural plant extracts, and is approved for use on any skin tone. 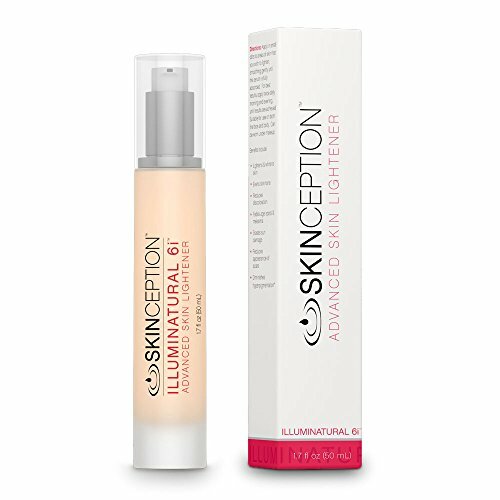 Illuminatural 6i is another great skin lightener that is available. 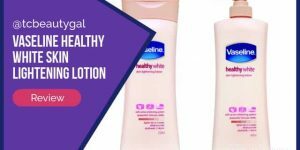 It’s another product that is hydroquinone-free and also doesn’t contain any other harmful ingredients such as mercury or steroids which are commonly found in other, similar products on the market. Similar to Meladerm, Illuminatural 6i is very gentle on the skin because of its unique formula which primarily consists of natural plant extracts, exfoliants, and a deep moisturizer. This cream works exceptionally well, is relatively affordable, and comes with a full 90-day money-back guarantee. 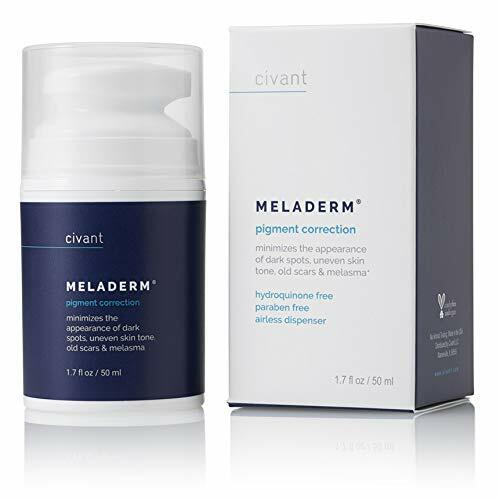 NOTE: The only reason we recommend Meladerm over Illuminatural is because Skinception claims that it takes 4 weeks to get noticeable results using their product whereas it only takes 2 with Civant’s Meladerm. These are easily the top 2 skin lightening creams available on the market today. Many others either use harsh chemicals which can cause adverse side effects or just don’t provide real results. A lot of the products out there are designed as just gimmicks to get your hard-earned cash. Meladerm & Illuminatural are legitimate, effective treatments, though, which come highly recommended. 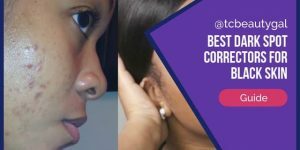 Skin lightening creams work well on their own but there are a couple things you should to maximize your results and quicken the pace at which your dark spots will fade. These are important skin care tips that should be adhered to even after you’ve finished using your cream, too. One of the main things that causes dark spots and hyperpigmentation is over exposure of the sun. Harmful UVA and UVB rays can do a world of damage to your skin. 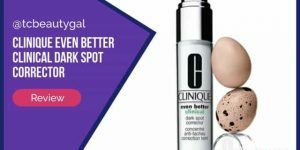 Even if you’re not lying out trying to soak up a tan you can still get splotches and other imperfections from being outside even a little. That’s why it’s extremely important to use a strong sunblock when you’re outdoors. For this we recommend using a broad-spectrum sunscreen that has at least SPF 40. 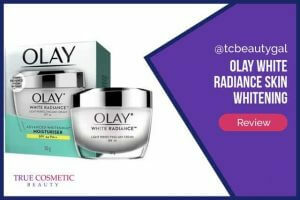 This will block out that majority of harmful rays and protect your skin from damage. There are plenty of non-greasy sunscreens that go on easily even under makeup. Just look around. Before each time you use your skin lightening cream be sure to exfoliate. This will remove dead skin cells from your body and allow the cream to soak in deeper which will give it the ability to work better and faster.